Chengdu Mengsheng Electronic Co., Ltd.
3.Low leakage current and high quality components ensure the safety and reliability of filters. 1.All of our EMI filters pass CE certification and ROHS compliance; 2.We have strong R & D capability and more than 10years manufacturer experience in EMI filter. ,Ltd is one of the leading professional manufacturer in the electromagnetic compatibility (EMC) field , producing varieties of EMI Filter. 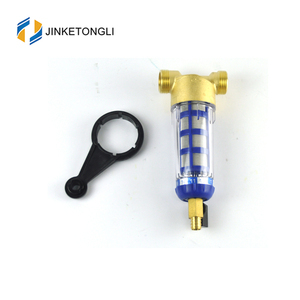 2.After receiving the products,Any question we will try our best to solve. 2. Q : Is there a tracking number for my item9 A: Yes, of course. 4. Q : How does your factory do related quality control9 A: Quality is top priority. is one of the leading professional manufacturer in the electromagnetic compatibility (EMC) field. We have cooperated with a group of world-class customers from all industries at home and abroad. Please contact us for the detail specification and price. SMC style pneumatic main air line filter 1/4",3/8",1/2"
2. Q: Would you customize the products9 A: Yes, if customers need, we are glad to offer the customized service. 3. Q: How is quality ensured9 A: All our processed strictly adhere to ISO9001:2008 procedures, we have strict quality control from producing to delivery. 4. Q: what's your company's payment term9 A: We normally accetp the 30% deposit, and the balance before the shipment by T/T. Our company has set up Zhejiang provincial research and development center and hired domestic and overseas engineers. And developing actively the market of home and abroad and building a wide sales net and after-sale service system. 3.Information feedback: Kanban management inside the office and customer services external. Q2: Could you ensure the quality of your filters9 We are firstly qualified ISO 9001-2008 of filters lines in China,and qualified for weapons and equipment quality management system certification. Q3: Where are these filters can be used9 Our power line filters are applied widely in electronics equipments,and had been successively assembled to electronics rectangular cabinets,launch vehicles,ocean-going scientific investigation ships. Q4: Could you do OEM for us9 We can customize EMI/EMC filters for customers according to your requirements. 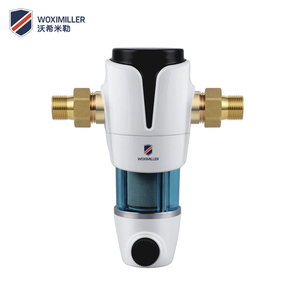 Wuxi Booker Air System Equipment Co., Ltd.
Longrun Whole House Main Line Brass Water Pre Filter Specification Product Name: copper water pre filter Material of Body: Brass Inlet & Outlet size: DN25 1" Flow Rate: 2600-4200 Liters / Hour Picture Packing and Shipping Inner packing: non-woven bag, then color box for each product Outer packing: export standard carton, Foam outside protecting the goods against damage Usually we ship the goods by sea or by air. We do our best to ship your order within 1 week after receiving your deposit We'll tell you the tracking number once your order has been sent We accept T/T Bank transfer, L/C, Western Union Our Service 1) Over 16 years manufacturing and exporting experience in brass valve field 2) Professional technical support and solution by Chief Engineer 3) Strict quality control system & team, high reputation in the market 4) Quick, efficient and professional response within 24 hours, 14 hours online services 5) Multilingual communication services 6) Full Range of irrigation products for choice 7) Accept samples order before mass production 8) OEM/ODM acceptable. 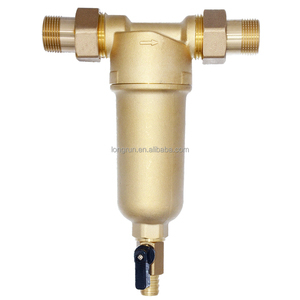 Alibaba.com offers 1,034 main line filter products. About 61% of these are air filter, 7% are filters, and 4% are water filters. A wide variety of main line filter options are available to you, such as source treatment unit, reverse osmosis, and activated carbon. You can also choose from free samples, paid samples. There are 1,035 main line filter suppliers, mainly located in Asia. 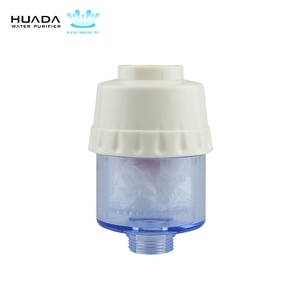 The top supplying countries are China (Mainland), Taiwan, and Germany, which supply 99%, 1%, and 1% of main line filter respectively. Main line filter products are most popular in North America, Mid East, and Eastern Europe. You can ensure product safety by selecting from certified suppliers, including 97 with ISO9001, 24 with Other, and 11 with ISO14001 certification.